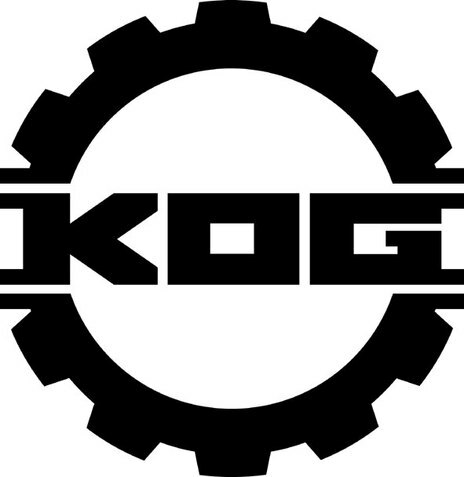 Kog Transmissions, as it was correctly known – although it was just Kog to most people – began life in 1997 as a collective of musicians, composers and producers. They were keen to create an outlet in New Zealand for the release of electronic music that they were listening to and creating, as none existed. The original crew were: Chris Chetland, Paul Hammond, Pat Hammond, Andrew Manning, Dave Fisher, Pete Collins and Bruce Ferguson. As the collective expanded they added Joost Langeveld, Damian Vaughan, Mark Kneebone and Callum August. Over the next couple of years this loose gathering of like-minded individuals, based in Kingsland, established a raft of labels – Reliable, Dirty, Low Profile, RTCNZ, Syncline, Midium and Tardus – in addition to the parent label Kog Transmissions. Each had a particular style and a person in the collective tasked with its management. Despite that ethos, Kog built a mastering studio run by Chris Chetland, which by 2000 was seen as one of the best facilities in the country and was doing a lot of work for Universal Music who distributed the Kog labels. Between 1998 and 2003 Kog and its sub-labels were responsible for releasing music from Pitch Black, Avotor, Eplison-Blue, Baitercell, Rotor +, Subware, Micronism, Chumba, Nuvonesia, Concord Dawn, P-Money and more, plus the Algorhythm collections and the official album from the Gathering Festival. The P-Money album Big Things (2002) was a massive seller (35,000 copies) and Concord Dawn were not far behind. Both releases, along with the (unrelated) Fat Freddy’s Drop debut, rocked much of the New Zealand music establishment, who were unaware of the direction much of the audience had taken in recent years. 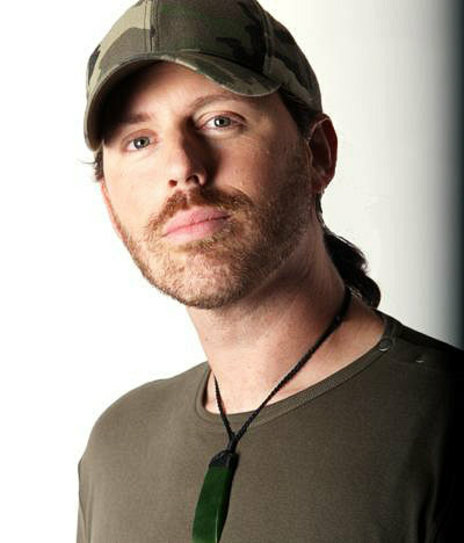 RIANZ’s Terence O’Neil-Joyce said that an award at the music awards for dance music was “too difficult to organise” in response to Chetland’s criticism of its omission. A criticism that many thought valid. The Kog catalogue was a hugely impressive line-up of important NZ electronic and hip-hop releases. Given the number of people involved and their strong personalities, the collective was likely to fracture. In 2003 Callum August left, taking P-Money and Dirty Records to FMR where the first post-Kog releases were Scribe’s run of monster hits. Then Mark Kneebone left with the Tardus label, but he stayed at Universal. Money seems to have been the primary issue. Not in a dishonest way, simply that Kog had outgrown its resources and there were conflicting calls on those resources. 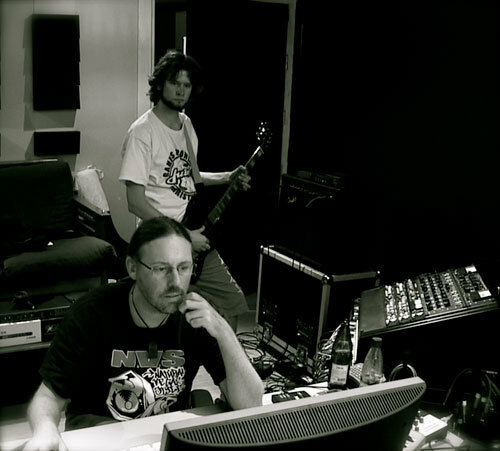 Chris Chetland kept both the Kog Transmissions label and the Kingsland studio and he remains in business. Damian Vaughan is now the chief executive of Recorded Music NZ. It is hard to overstate the importance of Kog as an innovator and an A&R hothouse. It essentially changed the face of New Zealand music and the way it was presented and sold, although rarely has the collective had the credit it was due for doing just that.